This year as we focus on Life Themes for our main topic, each month I will give you the opportunity to “Map” the monthly Theme as it has patterned in your own Life Story. Let’s begin with HEALTH as a Life Theme. Mapping a Life Theme is a very simple self-discovery process. First, list a series of significant health related events in your life. Make a note about each event so you will be able to read through these sequentially. Order these Health events chronologically just by numbering them from earlier to later, and it can help to place a relative date after each one on your list. Now then, rate the relative positive and/or negative impact of each event as it has influenced you in your life. Use a scale from -5 to +5, with a zero score representing a neutral impact score. Use the chart shown below to PLOT the positive and/or negative impacts of each event along the five grid lines above or the five grid lines below the central line. This chart represents a time or Age line from left (earlier) to right (Later). You can mark your age or the relative date of each event along (just below) the timeline. If you rated an event with both a positive AND a negative impact (which is common and fine, e.g. +3/-2 or +5/-5), then plot both the positive and negative values for that single event vertically at the same date along the time line and connect the positive and negative values with a vertical line. 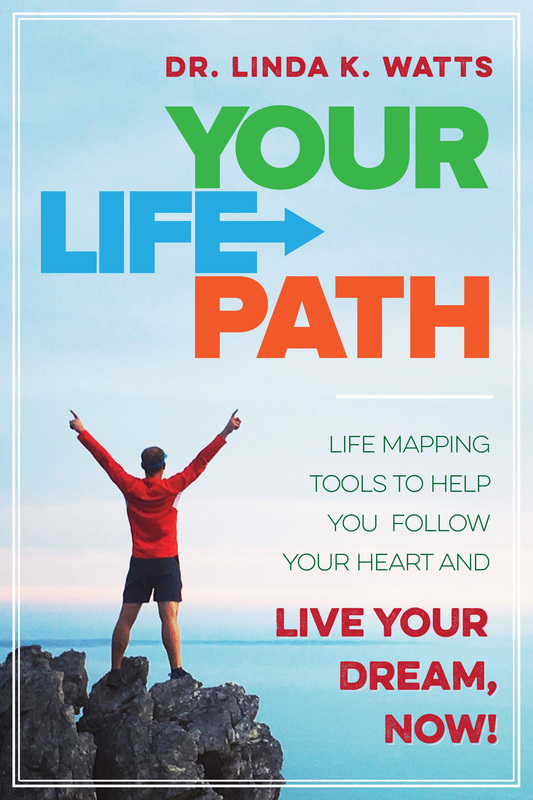 After you have plotted the relative impacts of your Health events using the Life Mapping grid above, you can also CONNECT the dots (events) to reveal the overall PATTERN of this Life Theme in your life. Especially when some of the events that are adjacent to each other on your chart reflect a CHANGE or a STABILITY of some health factors, connecting the plotted points can reveal TRENDS in your Health Theme over time. After you have plotted the Ups and Downs of your own Health related Life Theme, I invite you to contemplate and journal about what you discover from reviewing how this Theme has operated in your life over time. Has it primarily been positive/ uplifting? Or a deterring factor, or very steady? How has Health been an influential factor in your life? Would you wish to change anything about it? How might you do that? I invite your Comments and Story!